Wilcannia is an isolated town located in north-western New South Wales. Historically a significant inland port town, it now has a small population of approximately 600 people. It retains several of its historic sandstone buildings. 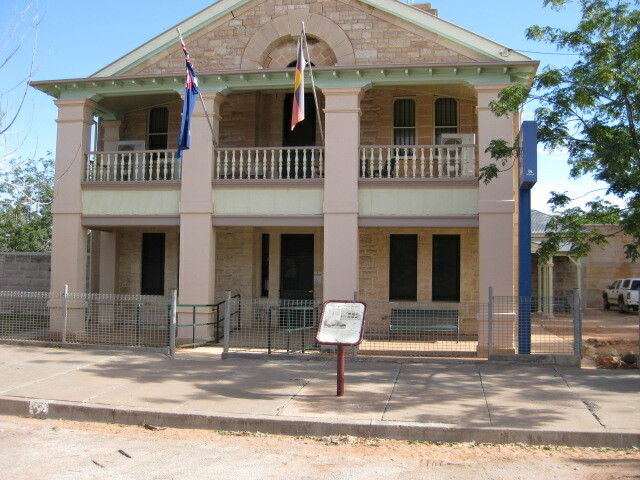 Wilcannia court house is located on Reid Street, next to the Police Station. Wilcannia is accessible by the NSW TrainLink coach service from Dubbo. Visit Sydney Criminal Lawyers® for Criminal & Traffic Lawyers for Wilcannia Local Court.